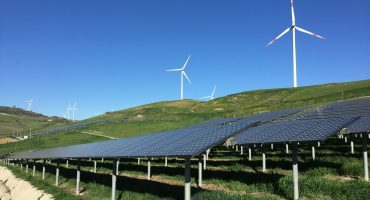 NextEnergy Capital has undertaken a third and final close of its NextPower II private equity fund in November 2018. 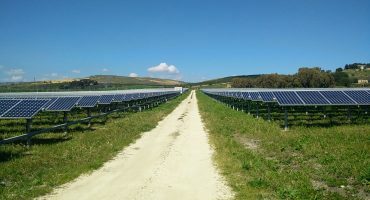 The first closing, in June 2016, amounted to €150 million; at second closing to €184 million and at final close total commitments amount to €232 million. 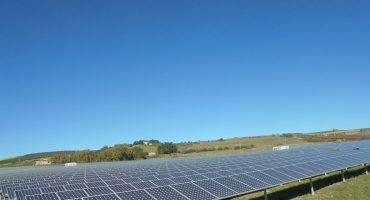 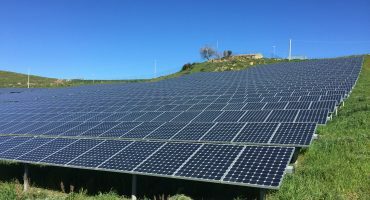 NextPower II invests in operating solar PV projects in Italy. 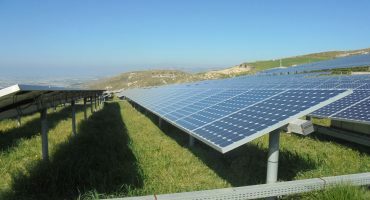 To date, it has acquired 52 operating solar plants for an installed capacity of c.92MWp. 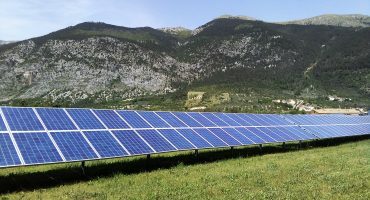 The fund has established itself among Italy’s ten largest owners of solar power plants. 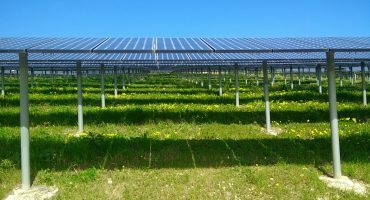 It continues to leverage the NextEnergy Capital Group’s unique market position in terms of track record in investing in solar projects and value creation through superior operating asset management activities.